Now almost into my mid twenties I am pleased to say I have suffered very few spot related meltdowns in my life and have generally been blessed with relatively good skin. However, over the past couple of months I have been experiencing rather a lot of unpleasant breakouts and extreme oiliness which after some super sleuthing and a sophisticated process of elimination I have put down to Clinique’s Dramatically Different Moisturising Lotion. Since my late teens I have been using Clinque products on and off so when my skin was particularly dry and thirsty during the winter months I decided to pick up a bottle of the cult bestselling moisturiser to return my skin to its former soft and supple glory. I have used this moisturiser many times before and have been impressed with the results, so I am surprised that this seems to be the source of my troubles. However, skin does change and it would seem mine has so for now my Dramatically Different is hibernation in a dark draw and I have downgraded to a much cheaper moisturiser. Amie is a range specifically designed for girls in their teens and twenties by ex-Estée Lauder marketing executive, Fiona Parkhouse. I first came across this line when I was looking for a very gentle face wash and I was drawn to the Morning Clear Purifying Facial Wash because it is paraben, mineral oil, sulphate, GM ingredient and petrochemical free! It has also not been tested on animals, is suitable for vegetarians and vegans and is made with an average of 95% natural fruit and botanical ingredients (as is true for all products in the range). The face wash is extremely gentle and non drying and does keep my skin soft, cleansed and blemish free. In light of my love for the facial wash I decided to pick up the Morning Dew Matte Finish Moisturiser. This moisturiser says it is suitable for all skin types but especially oily, so I couldn’t go wrong with my normally dry but now extremely oily skin! I have always found heavy moisturisers don’t work well with my skin so was pleasantly surprised to find this formula extremely light and easily absorbed into the skin. It contains organic rosehip and bilberry to nourish, natural plant sugars to hydrate and vitamin E to protect against pollution and sun damage. Once absorbed I wouldn’t say the finish is completely matte, but then again the mattifying effect may be more noticeable on a slightly oily skin type than my own. However, it did control shine and still made for a very smooth base to apply make up too. 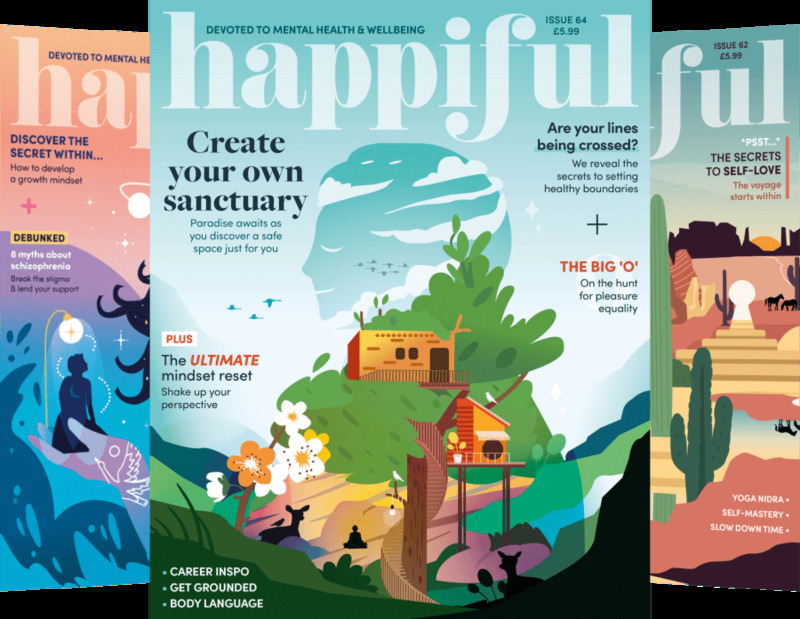 In terms of the packaging, its sweet, perhaps slightly childish but it is completely unoffensive and wonderfully practical. The lightweight tube allows you to throw this into your bag whilst on the go and weighs much less than heavy glass jars and tubs. The only negative is that I’ll soon be too old to slot into the Amie target market! 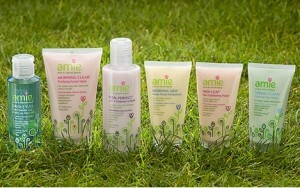 You can pick up Amie products online from the website or in store at Boots.